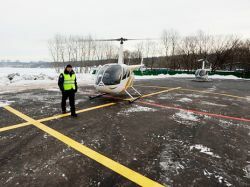 The Kazan Helicopter Plant (KVZ) entering into holding «Helicopters of Russia» (UIC Oboronprom subsidiary as a part of State corporation Rostekh), let out the anniversary 7500th helicopter of Mi-8/17 family. 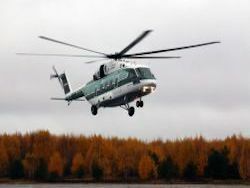 This helicopter is let out in military transport Mi-8MTB-5 option and will be transferred according to the contract to Military and air forces of Russia. 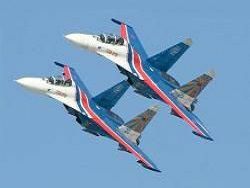 The holding press service «Helicopters of Russia» reported about it. 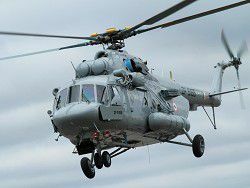 Mi-172 – passenger updating (also special VIP-updatings are issued). 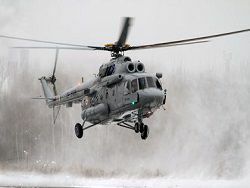 By expert estimates, under condition of continuous improvement helicopters of Mi-8/17 family can remain leaders in the niche of 15-20 more years. 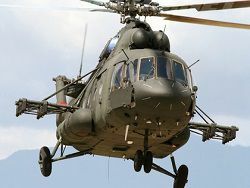 Mil Moscow Helicopter Plant design office (MVZ), the developer of the helicopter, and KVZ entering into holding «Helicopters of Russia», are engaged in improvement and modernization of helicopters of the Mi-8/17 type. 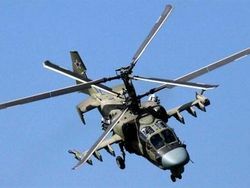 Now the program of stage-by-stage modernization of Mi-17B-5 and development of a series of the helicopter with a big reserve for the future which becomes new Mi-171A2 is accepted.